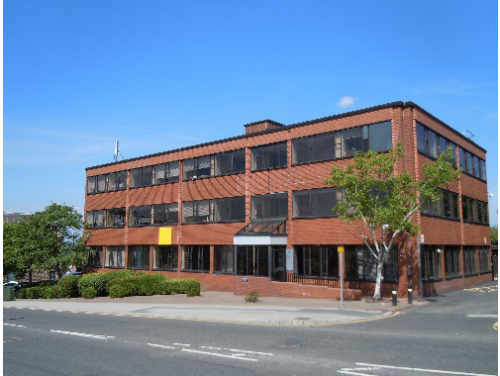 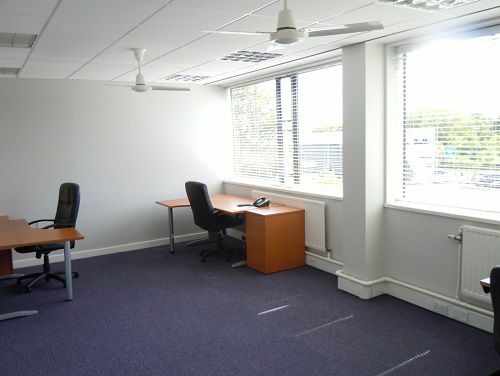 Richardshaw Lane - Pudsey, LS28 | Property8 | Office Solutions Yorkshire! 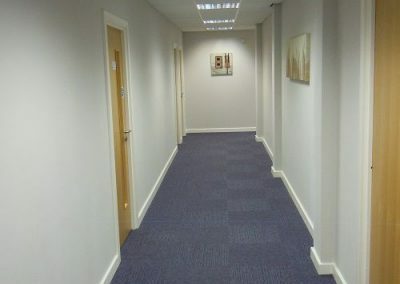 This three storey office building can provide professional suites ranging from 150 to 3,292 sqft with flexible terms and competitive rental rates. 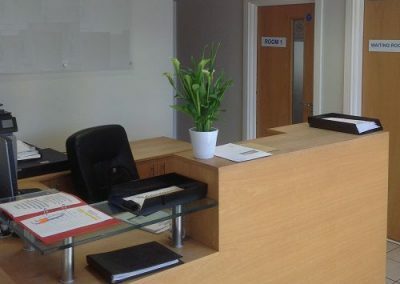 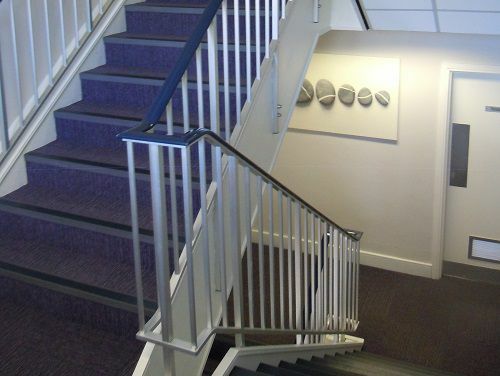 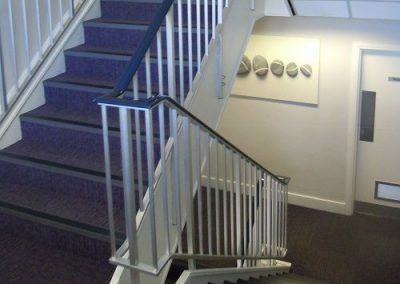 Tenants can benefit from access to meeting rooms and secure work space with CCTV and alarm system. 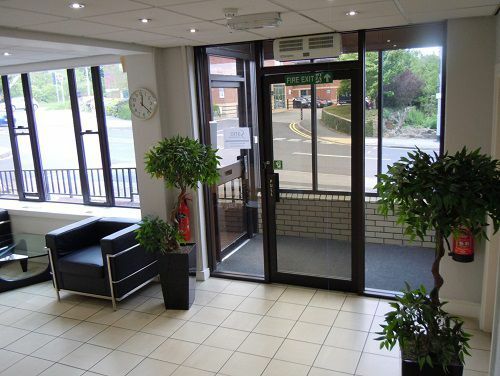 The centre also boasts onsite parking with a separate area for visitors. Situated between Bradford and Leeds, this location is well serviced by both road and rail transport links. 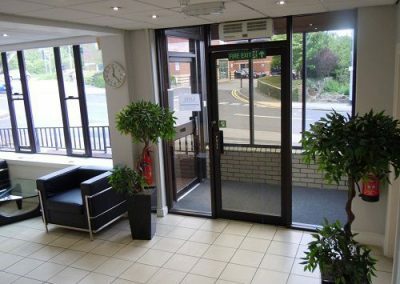 For travel further afield Leeds Airport is less than 5 miles away.